The name Mississippi comes from the Algonquin name for the river, Misi-ziibi, meaning Great River. It became the 20th state in the Union in 1817. 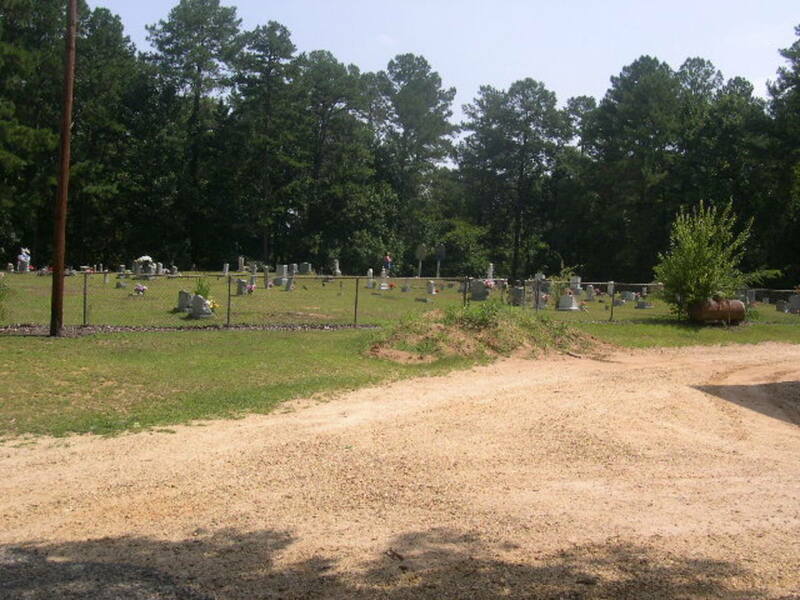 Mississippi has almost 14,000 cemeteries in 48,434 square miles. Here are twelve of the most haunted. 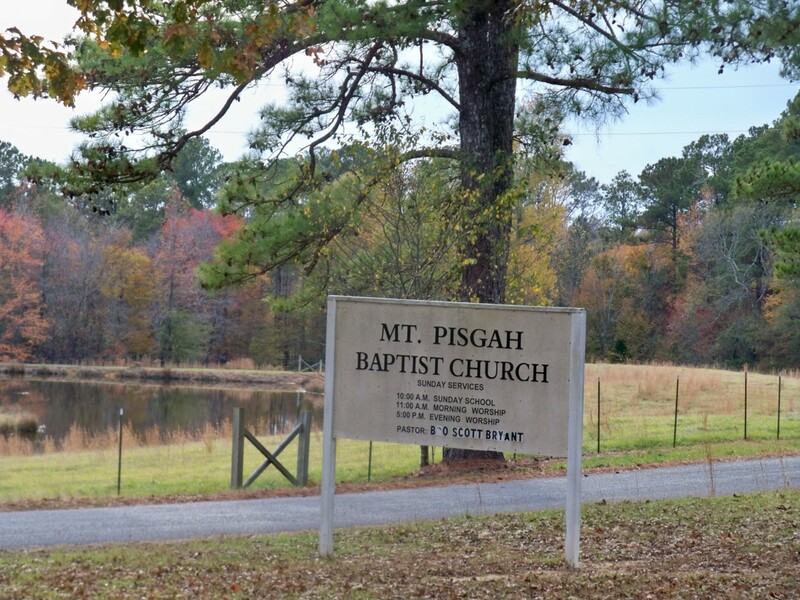 Mount Pisgah Cemetery is located behind the Mount Pisgah Baptist Church near Fulton in Itawamba County. There are 13 marked graves going back to 1905. Over half of them are from the Lyle family. There are strange lights seen here and the sound of a baby crying. There is only one baby buried here, three-day-old Thomas Edgar Lyle, in 1921. Asbury Cemetery is near Van Vleet off Highway 164 in Chickasaw County at the end of a dirt road. It is down in a valley between hills. There are around 330 interments dating as far back as 1847. People have reported hearing voices here when no one else is around. 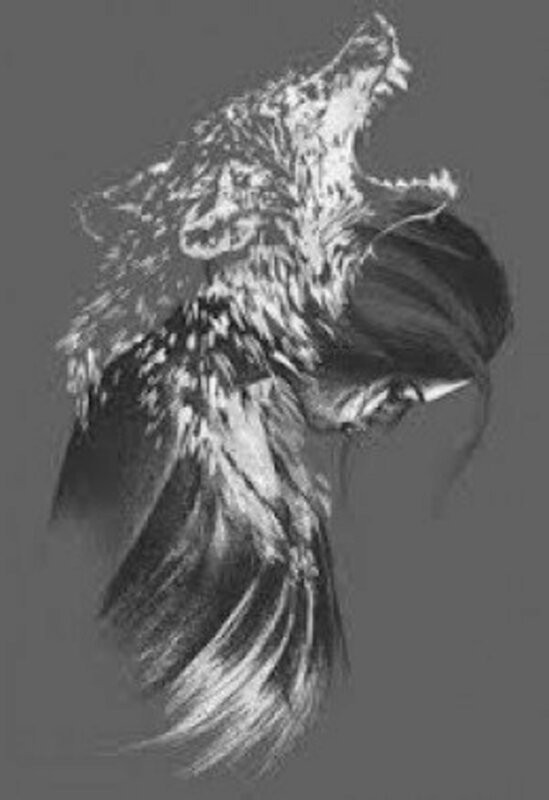 The sound is so low the actual words cannot be understood. There have been several accidents on the road leading away from the cemetery. People describe a sudden overwhelming feeling that something is after them and have crashed their cars while fleeing the graveyard. Smoke and Mirrors, a group of paranormal investigators led by John Bullard, has captured several convincing EVPs (Electronic Voice Phenomena) here. They can be listened to on their website. Friendship Cemetery is located on Fourth Street South in Columbus in Lowndes County. There are around 13,000 interments dating back to 1813. There are five Civil War Confederate Officers and three Congressmen buried here. There are many Confederate soldiers buried here that died at the Battle of Shiloh in 1862. The military section is located at the back of the cemetery and a Confederate soldier can be seen patrolling the area as if keeping guard. The Reverend Thomas Cox Teasdale died in 1891 and is buried here. 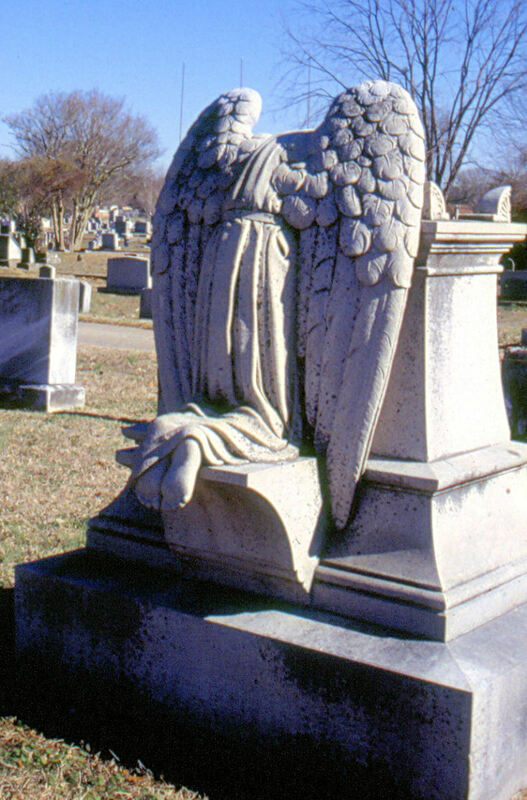 There is a large monument of a weeping angel that stands over his grave. Visitors to his final resting place have remarked that the hand of the angel does not feel like a statue but like a real hand. 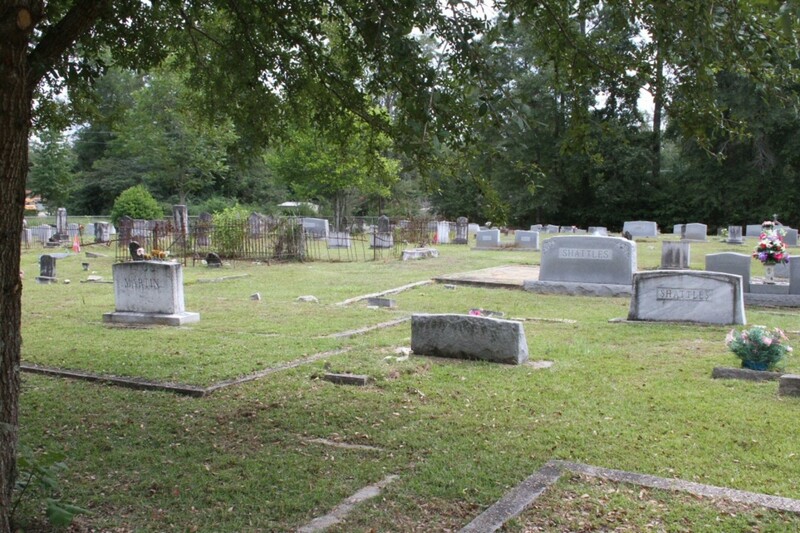 Kosciusko City Cemetery can be found on South Huntington Street in Attala County. 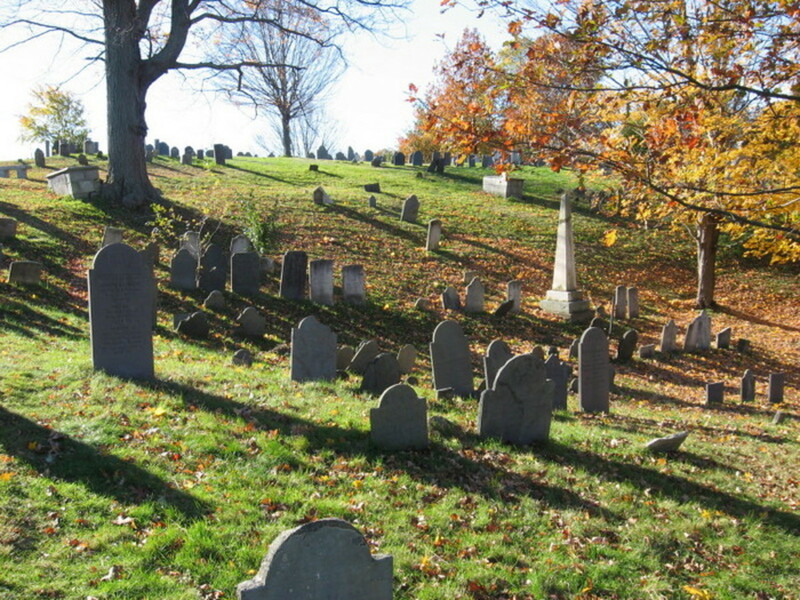 There are around 4,000 interments dating back to the 1820s. Congressmen Chapman Levy Anderson and Jason Adams Niles are buried here. There is a beautiful monument here at the grave of Laura Kelly. She died when she was only 38-years-old in 1890. Her husband, Clement Clay Kelly, loved her so much he had a 20-foot statue of her erected at her grave. People were amazed at just how much the statue looked like Laura. He lived several blocks away and he could see the statue of his beloved from home. Visitors have claimed that sometimes the statue weeps and supposedly on the anniversary of their marriage there will be a fresh red rose in her hand. There have also been claims that she revolves on the pedestal at night. Chapel of the Cross Cemetery is on Mannsdale Road in Madison County. 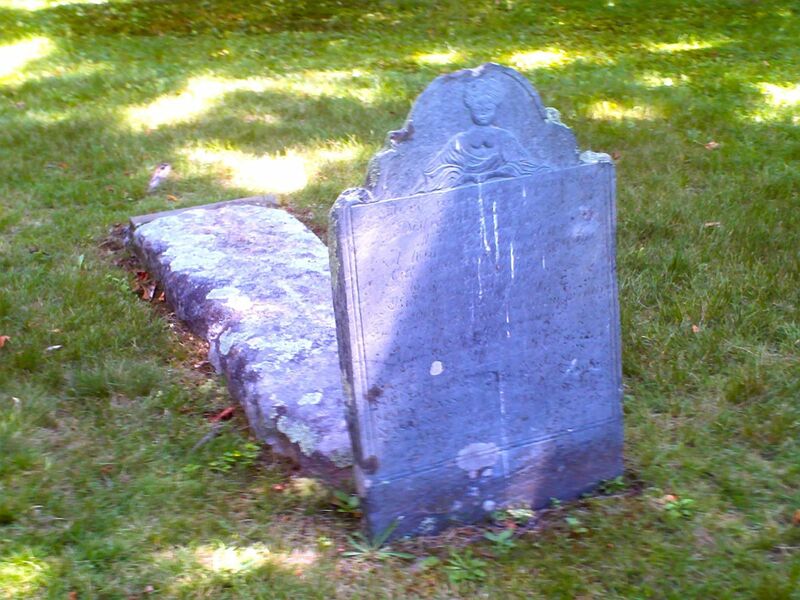 There are approximately 240 interments going back to the mid 1800s. There is a ghost here that is called The Bride of Annandale. Her birth name was Helen Johnstone and she was all set to marry the love of her life, Henry Grey Vick, in just three days when he was killed in a dual in May, 1859 in Mobile, Alabama. He was buried at the Chapel of the Cross where they were to be married. He was only 23 years old. 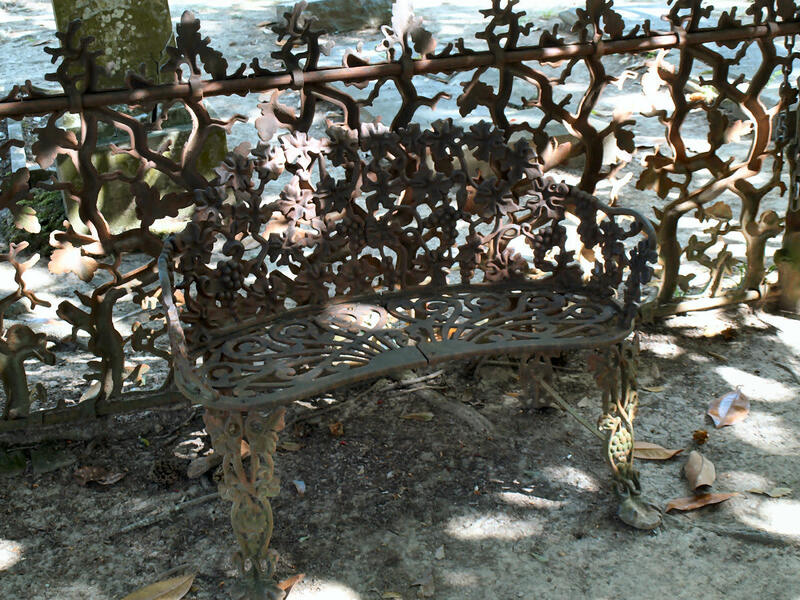 After his burial Helen purchased a wrought iron bench and placed it at the foot of his grave. It is said she spent hours sitting there talking to Henry. Eventually Helen married George Harris and is buried beside him at Mound Cemetery in Rolling Fork in Sharkey County. It is unusual for a ghost to haunt a cemetery they are not buried in, but that is what has happened with Helen. To this day, visitors to the Chapel of the Cross Cemetery can see Helen sitting at the foot of Henry’s grave and crying or just talking to him. Photo Credit: Robert Bryant Jarman, Sr.
Piney Grove Cemetery is located northeast of Polkville on Smith County Road 538 just past the Piney Grove Church. There are about 300 interments going back to 1850. Apparitions are routinely seen in this graveyard. Also the road in front of it is haunted by a young man in a tuxedo who is supposedly looking for his bride who fell down a flight of stairs and broke her neck on their wedding day. 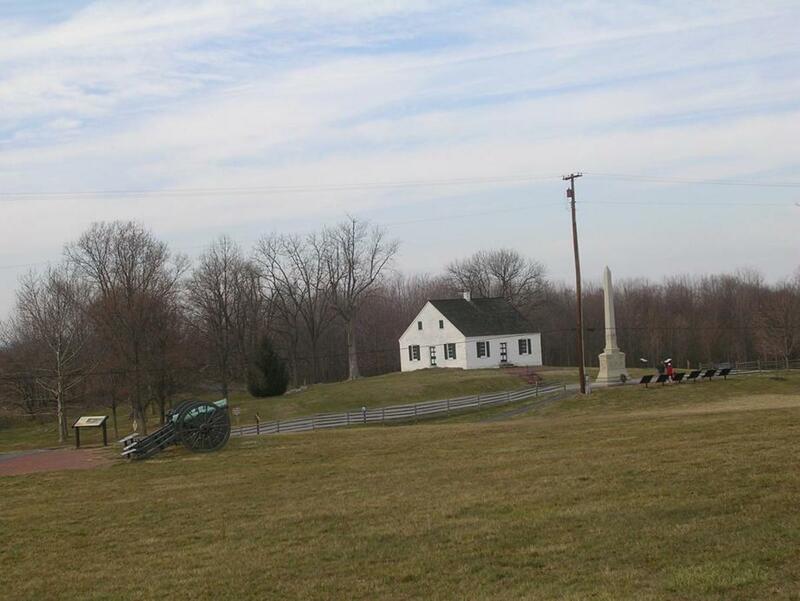 Sauls Valley Cemetery is a small cemetery with about 90 interments dating back to 1905. It can be found at the corner of Price Road and Givens-Mullins Road north of the town of Jayess in Lawrence County. The story about this cemetery is the dancing lights. If you are already in the graveyard when the lights spring up they will dance around you. If you enter the cemetery after they come up they will try to force you to leave. 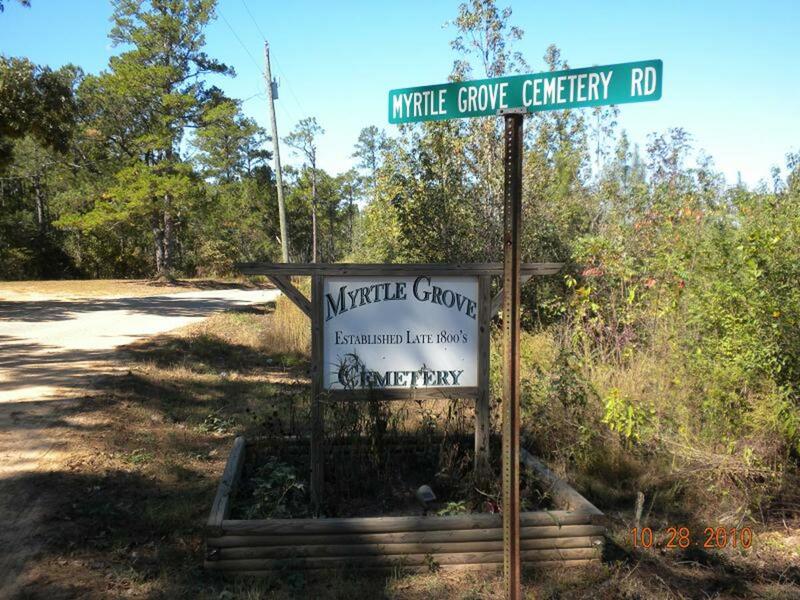 Myrtle Grove Cemetery is located on Lost John Road south of Baxterville in Lamar County. There are about 55 interments going back to the mid 1800s. It is common to hear footsteps throughout the cemetery without seeing anyone. This graveyard also causes feelings of dread and of not being wanted there. 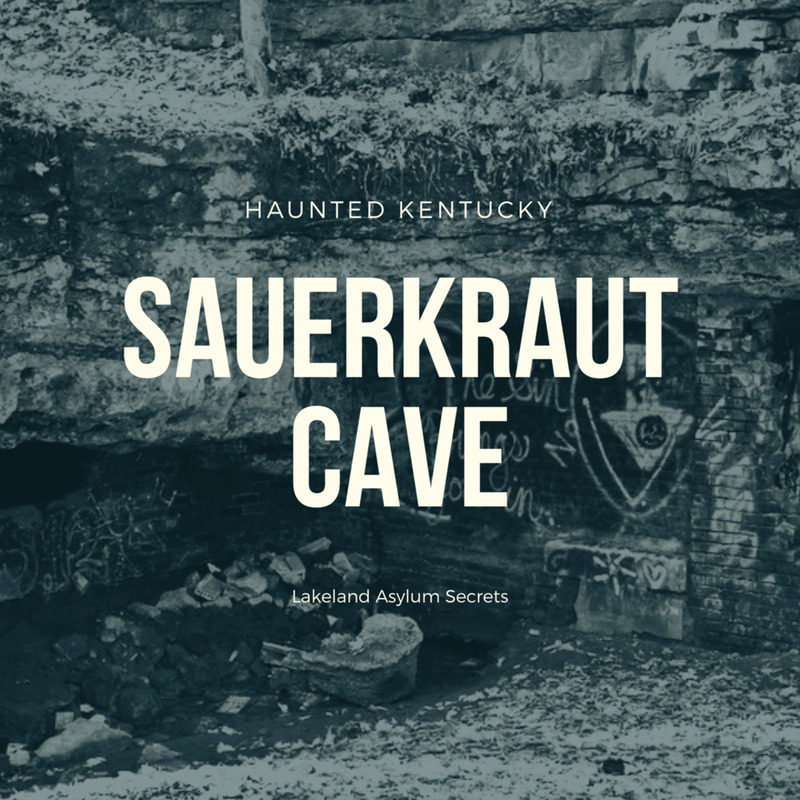 The homes located near the cemetery also report strange occurrences. Brooklyn Cemetery is located off Ashe Nursery Road on Brooklyn Cemetery Road in Forrest County. There are roughly 520 interments going back to 1863. This cemetery is haunted by the ghost of a little boy eight to ten years old. He can be seen strolling through the cemetery drinking root beer and eating candy cigarettes. 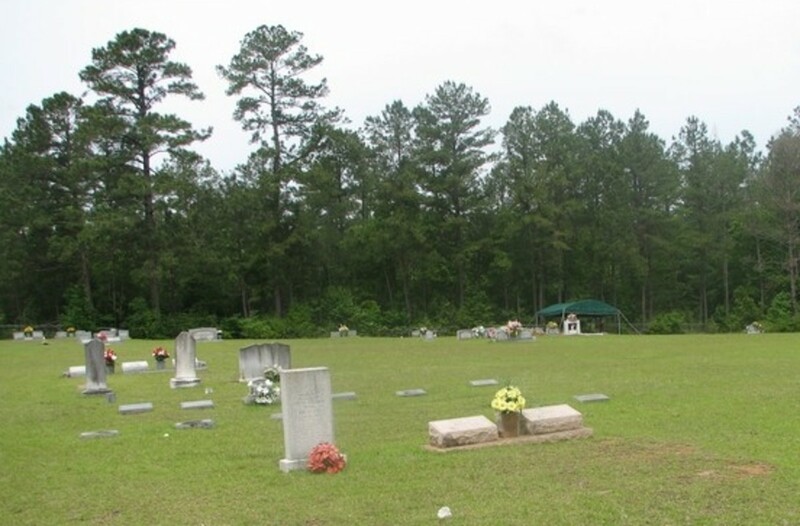 Sycamore Baptist Church Cemetery can be found on Carrie Mitchell Road in Picayune in Pearl River County. There are around 300 interments dating back to the 1930s. There is supposedly a haunted bench in this cemetery. Visitors who sit on the bench are suddenly chilled. There have also been reports of someone, or something, breathing on their neck. New Palestine Cemetery is in Picayune on Palestine Road. It is also known as Palestine Cemetery. There are over 5,000 interments. The oldest ones are from the 1840s. There is one reported ghost here. It is a young woman dressed in white that is seen running through the cemetery with arms open as if going to greet someone. Supposedly, she committed suicide in the cemetery on her wedding day after being jilted at the altar. 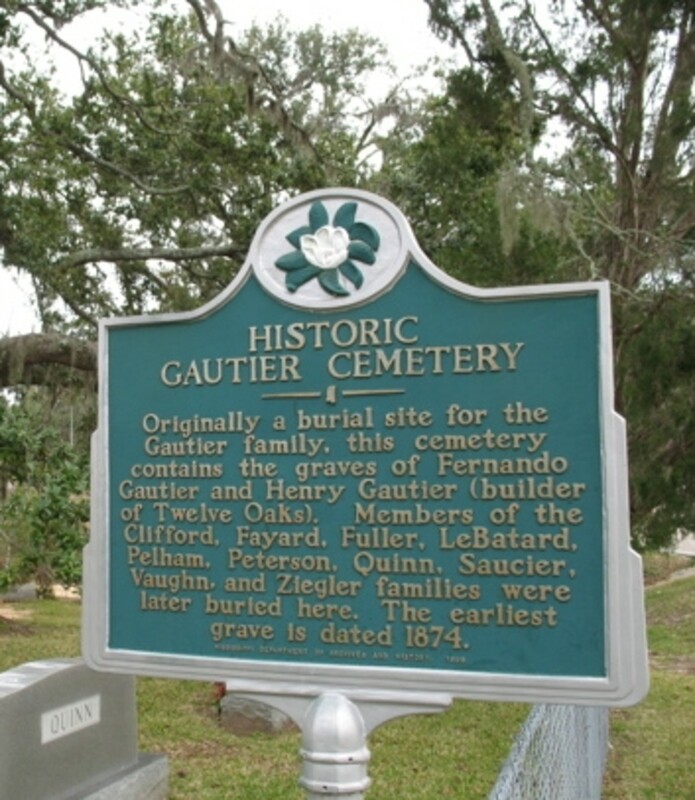 Gautier Cemetery is located near Gautier at the corner of Major Michael Green Memorial Highway and Oak Street in Jackson County. 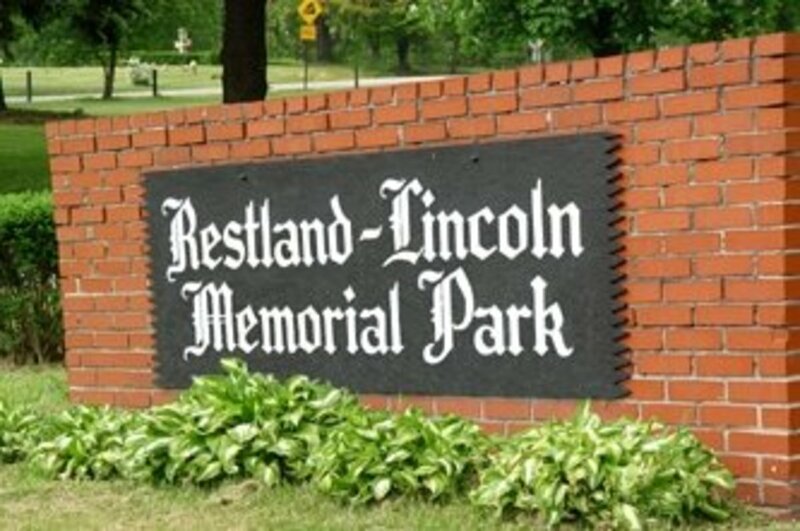 There are about 200 interments going back to at least 1874. The only plantation house left standing in Gautier is located across the highway from the cemetery and is called The Old Place. 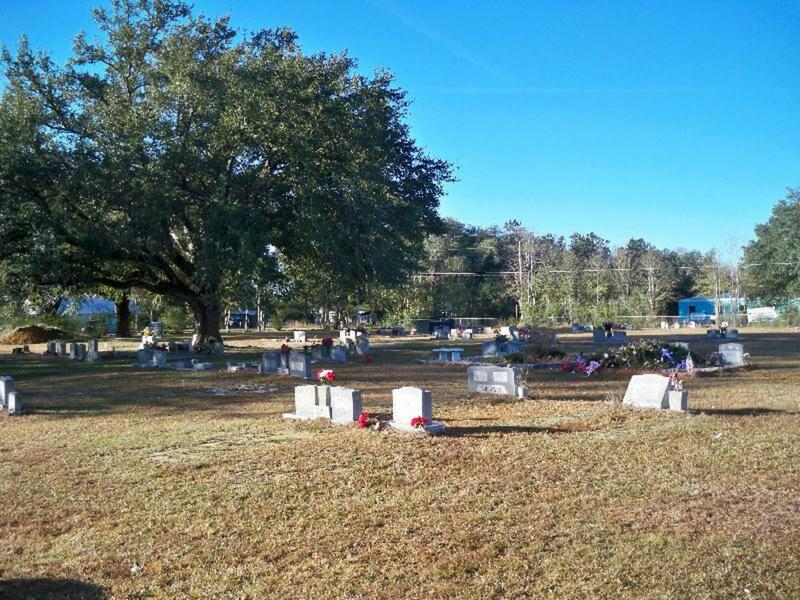 There are around 35 Gautier family members buried in what was originally a family cemetery. The cemetery and The Old Place are haunted by slaves that died here. Some of the old slave quarters and the hanging tree still stand.